Of late we have seen many companies across the country investing the new and innovative vehicles, with the hire market being in a period of dramatic change. 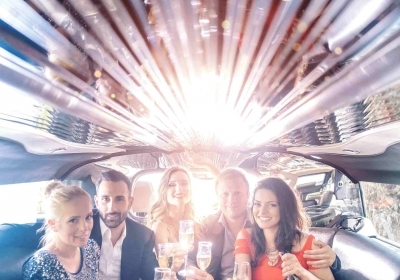 People are now looking for more extravagant vehicles than your standard limousine or chauffeur car, with party bus rental now reigning supreme. 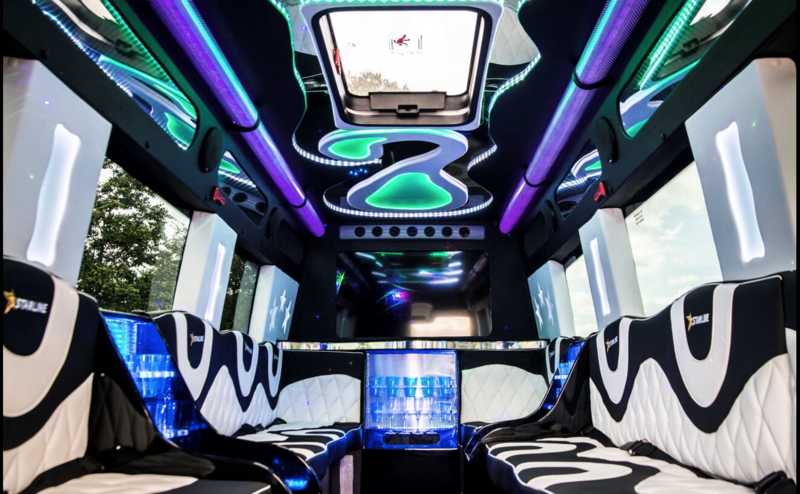 For this reason coach operator, Thandi coaches, have this week invested in an all-singing, all-dancing party bus, entering a completely new market with their business. Claiming to be in a ‘spell of expansion’ the owner believes the Starline is just what the area needs, giving people an exciting alternative for birthdays, hen and stag dos, weddings, proms and many other occasions. 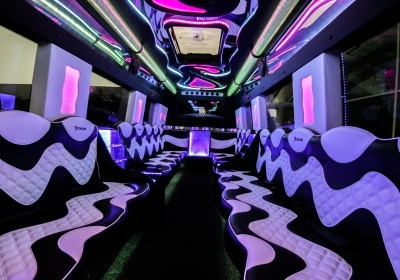 ‘We are extremely excited about receiving our party bus. This has been a market in which we have been looking into for a few years and with the launch of the Starline the time just felt right’ claims Avi of Thandi Coaches. 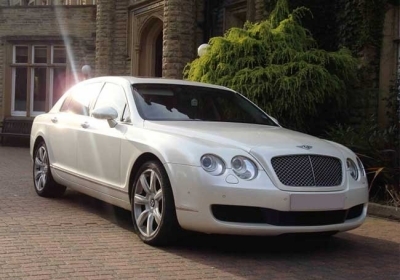 Thandi Coaches will now be working closely with Limo Broker to get these vehicles amongst their potential customers, going to great lengths to share this unique vehicle with as many people as possible. 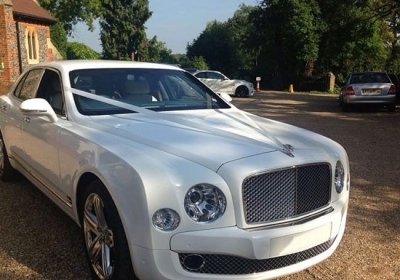 ‘We are incredibly excited to be working with Thandi and spreading the news of their new purchase’ says Daniel Ford, Sales manager at Limo Broker. ‘Birmingham and the surrounding areas have been craving for something like this to hit the roads and we certainly look forward to getting the Starline out on the road’. Although each Straline comes with standard features including televisions, luxury interior and Wi-Fi Thandi coaches also had their say in the way they wanted the vehicle, choosing to adorn the bus in Nero black paint, a colour that Starline are keen to work with again. ‘With such a great finish it is no wonder brands such as Ferrari tend to work with it, rally standing out when on the road’. If you are interested in learning more about buying or hiring a Starline Limo Bus then get in touch today and allow us to help get the ball rolling.